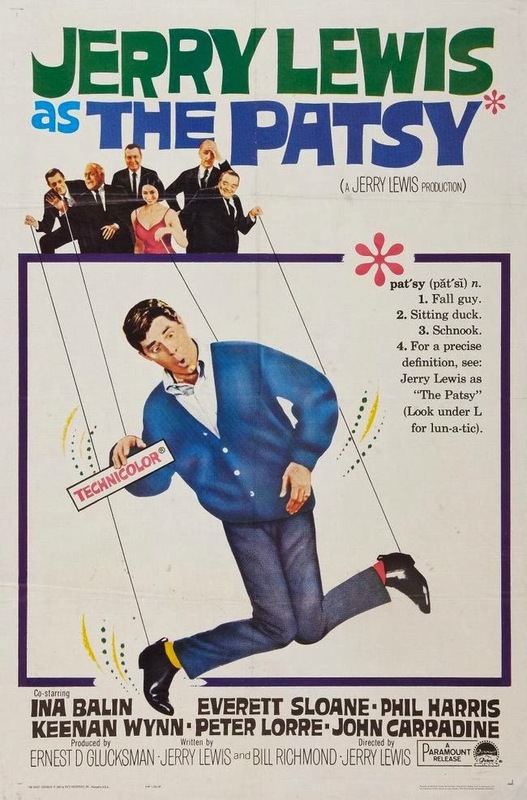 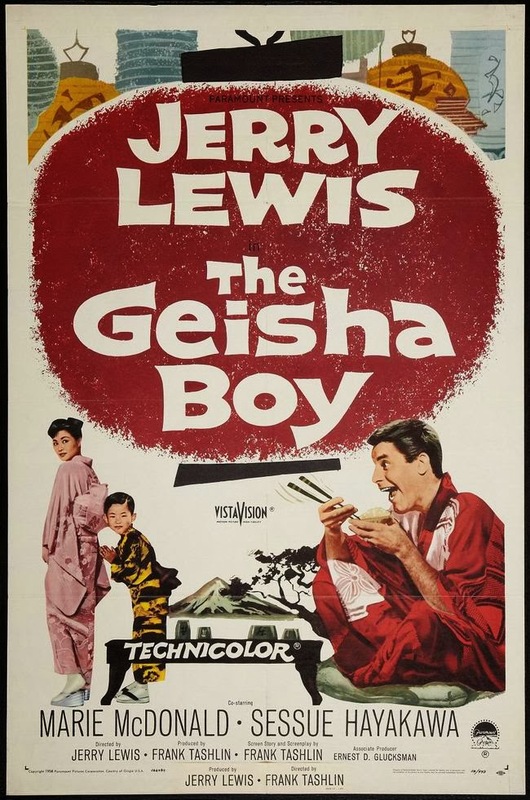 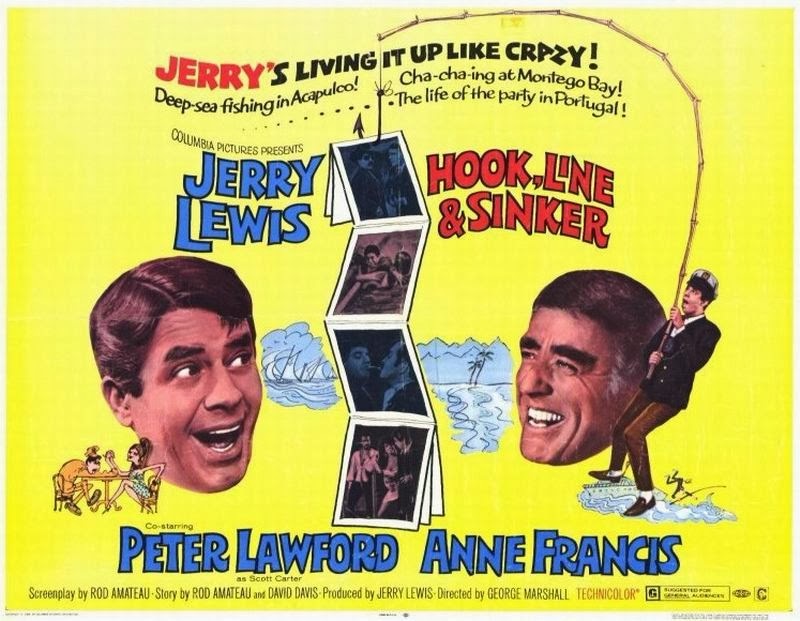 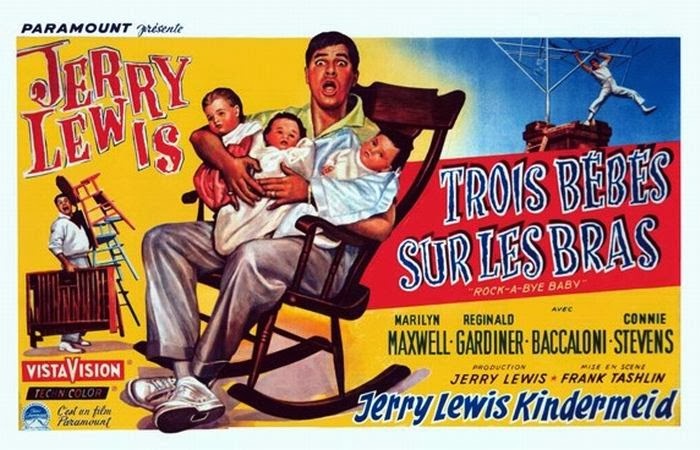 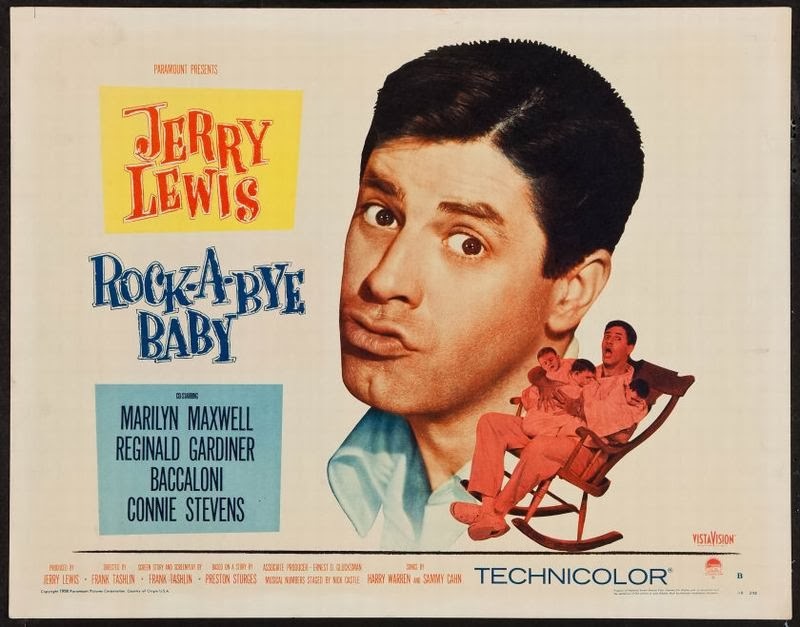 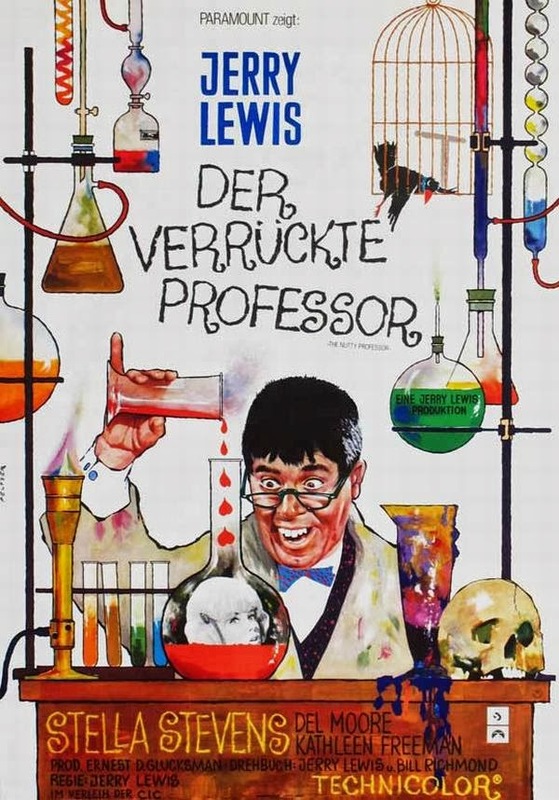 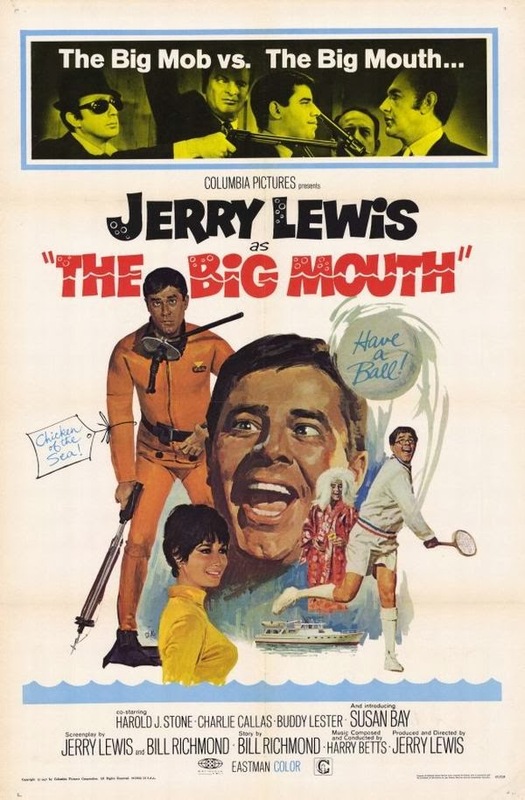 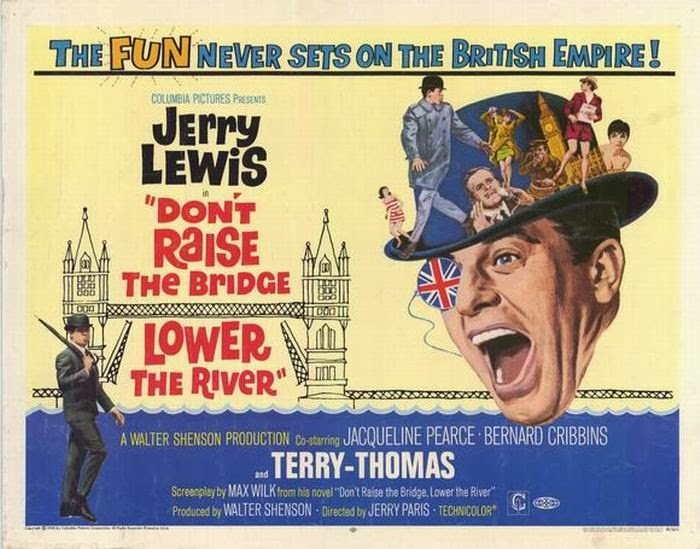 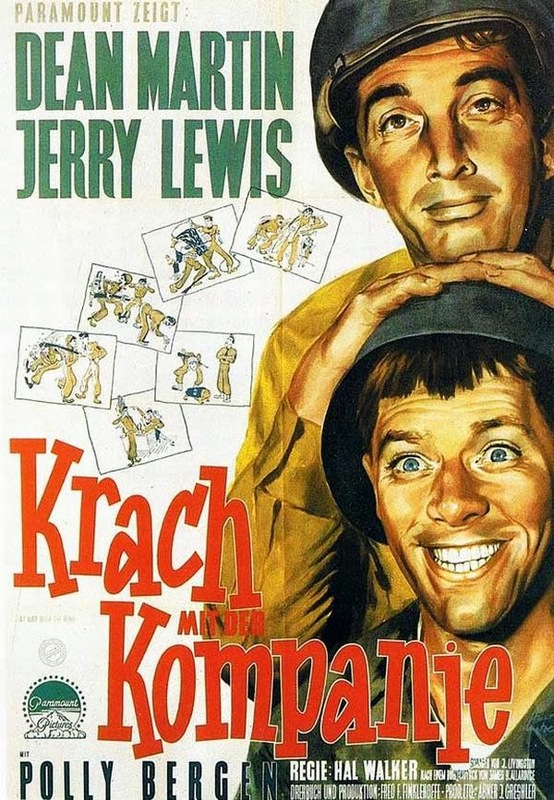 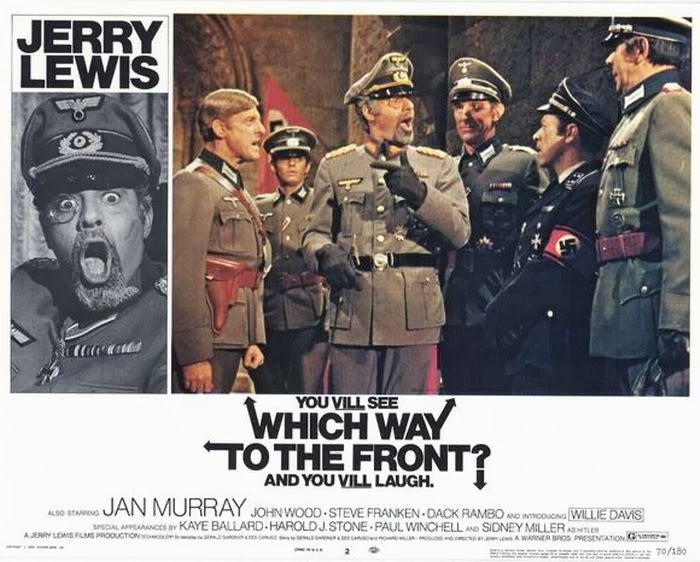 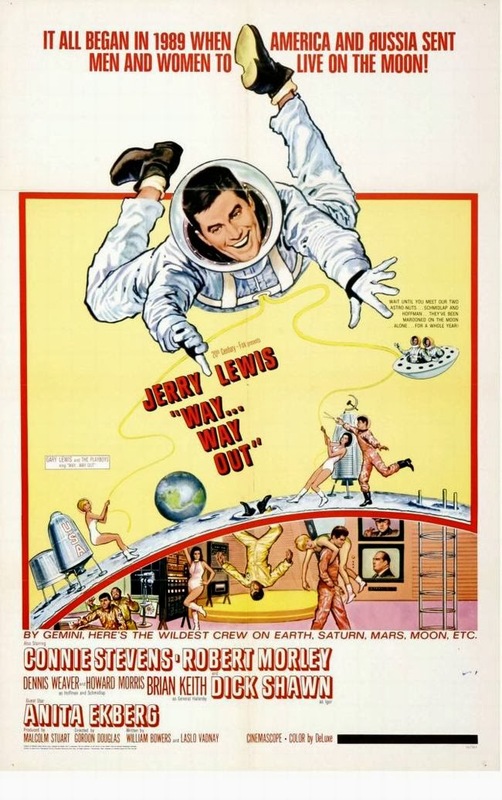 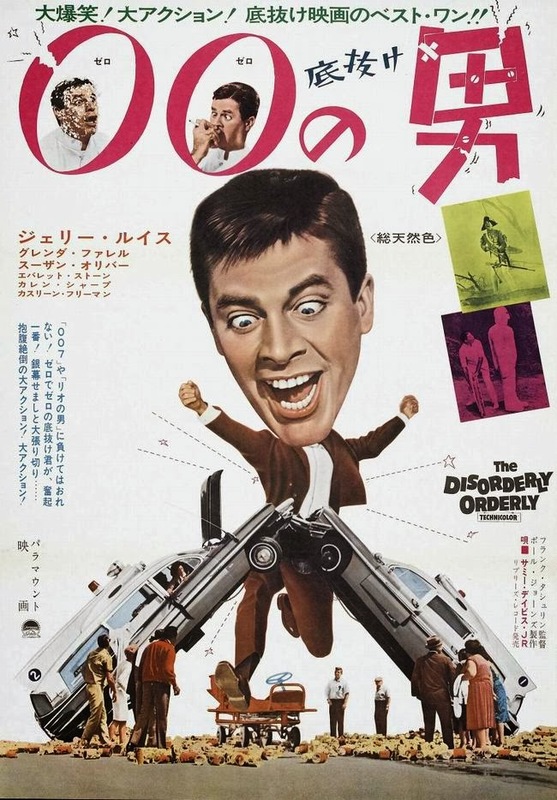 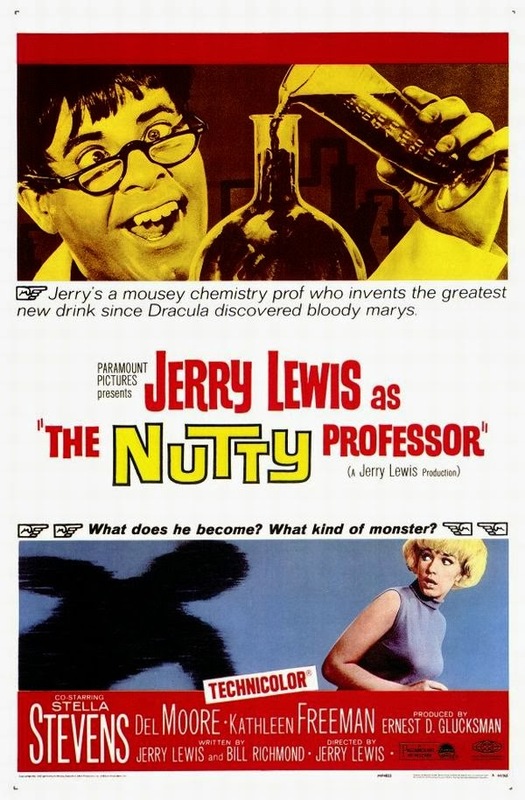 Jerry Lewis was born in Newark, New Jersey on March 16, 1926, he is an American comedian, actor, singer, film producer, screenwriter and film director. 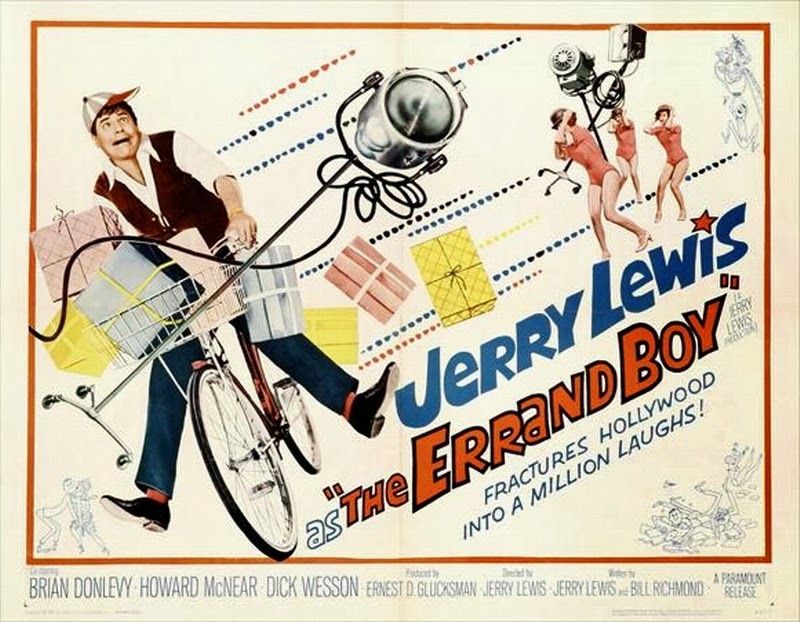 He is known for his slapstick humor in film, television, stage and radio. 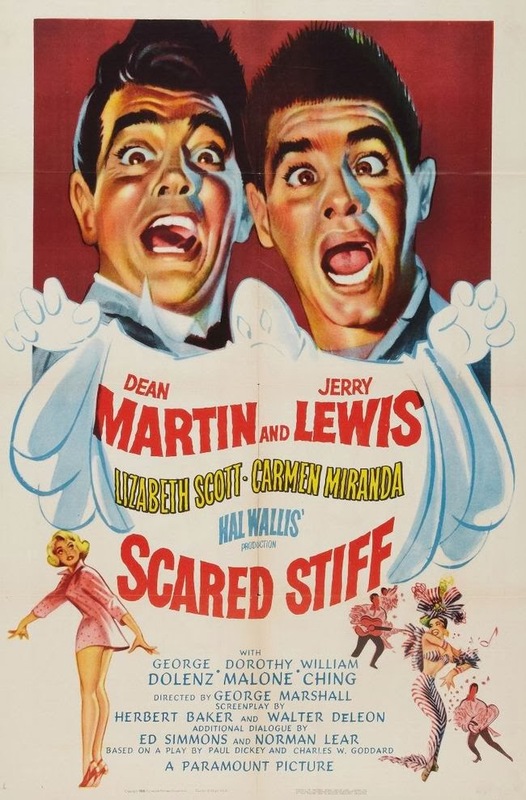 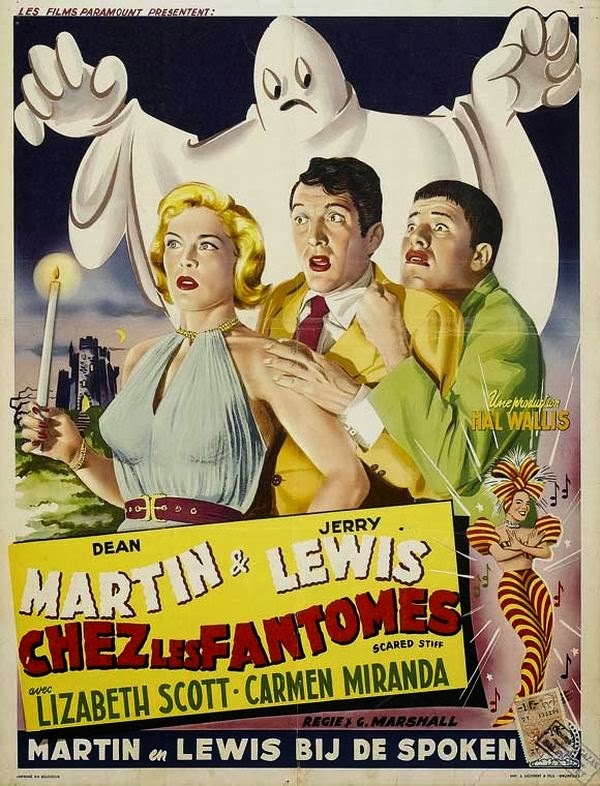 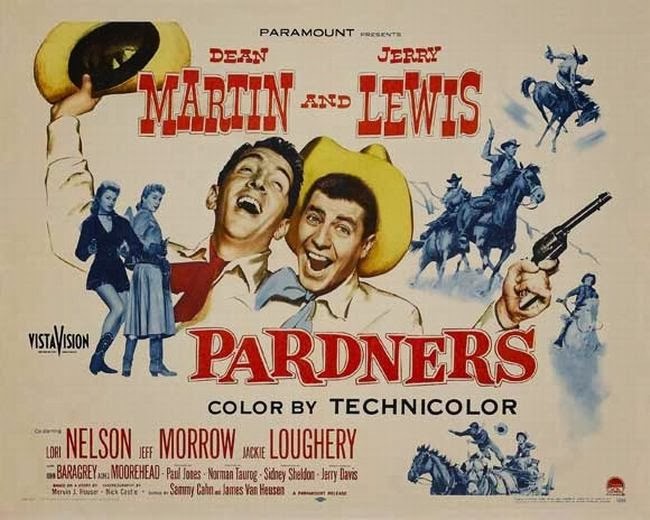 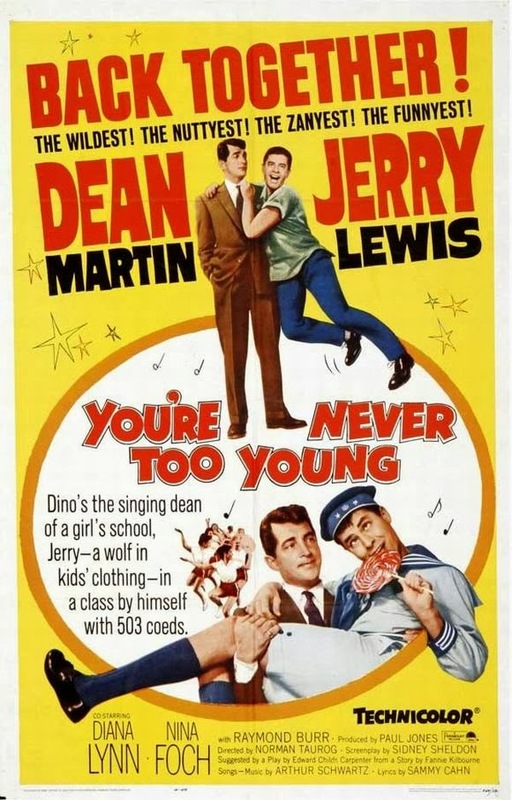 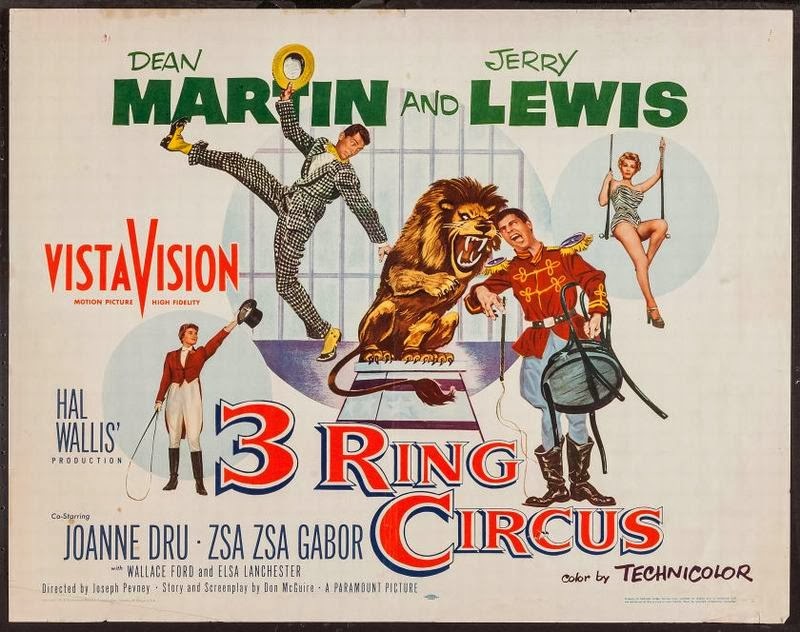 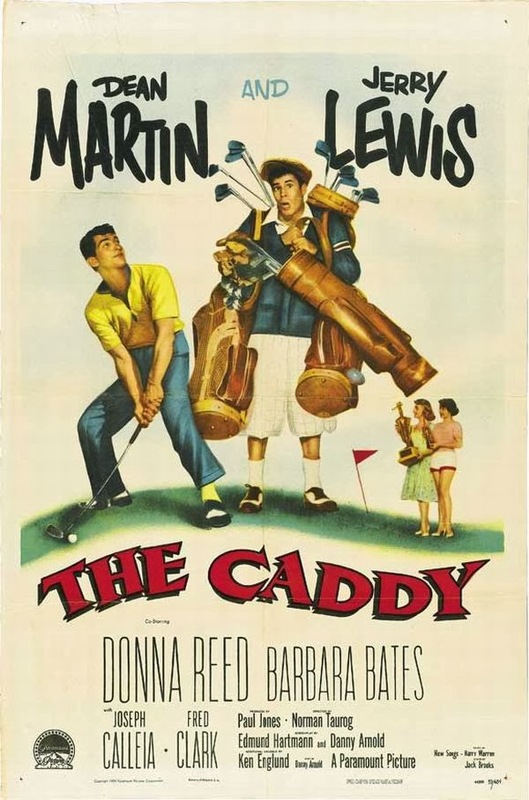 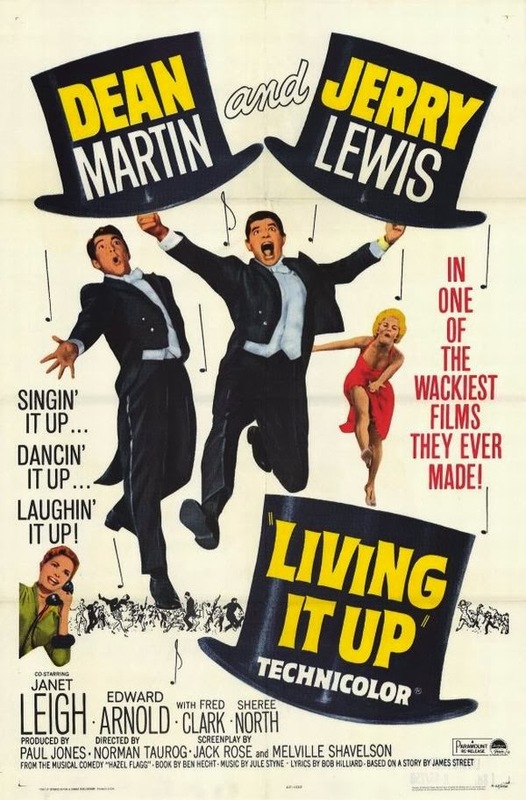 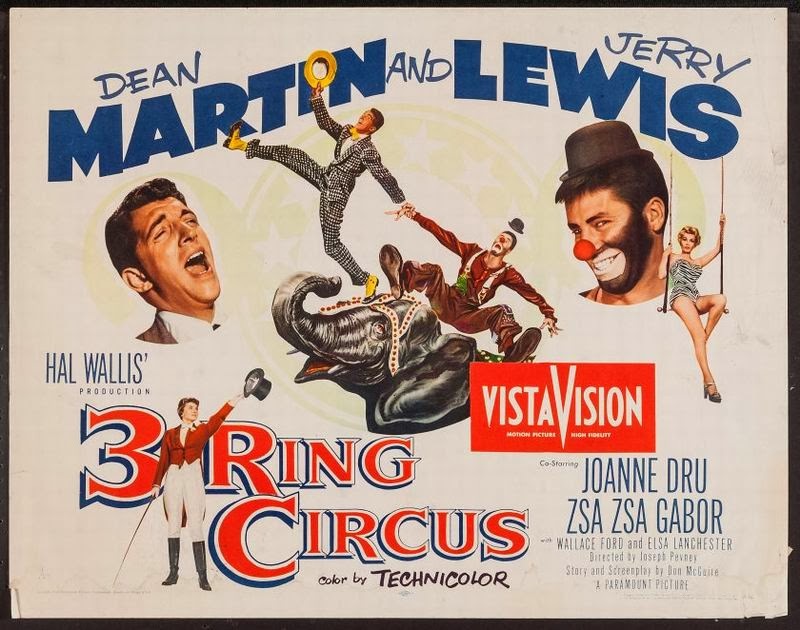 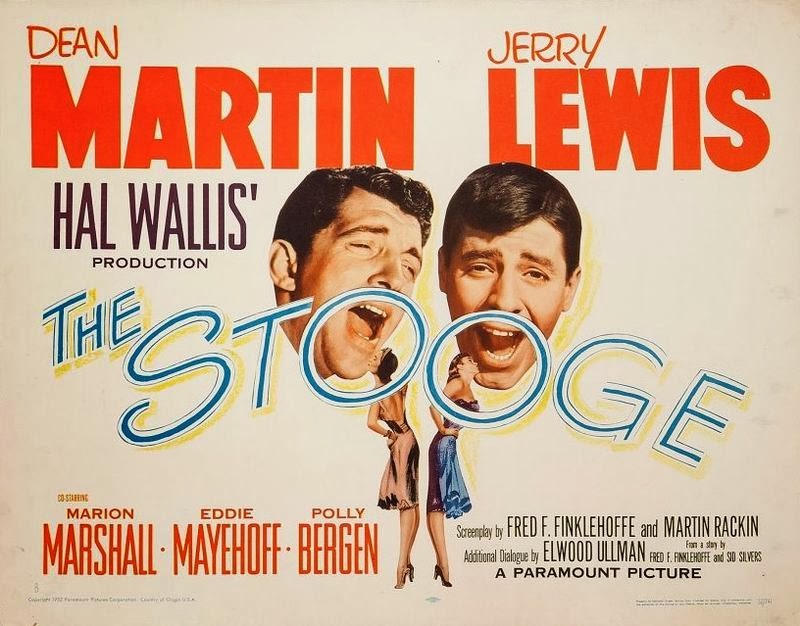 He was originally paired up with Dean Martin in 1946, forming the famed comedy team of Martin and Lewis. 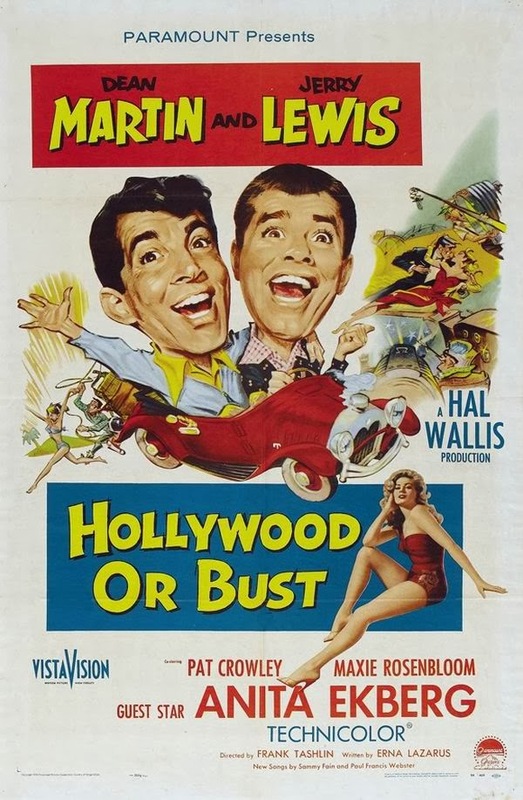 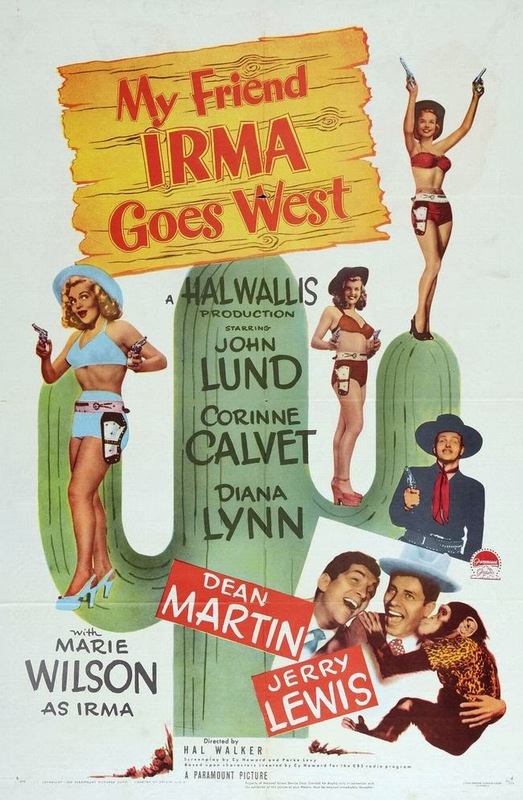 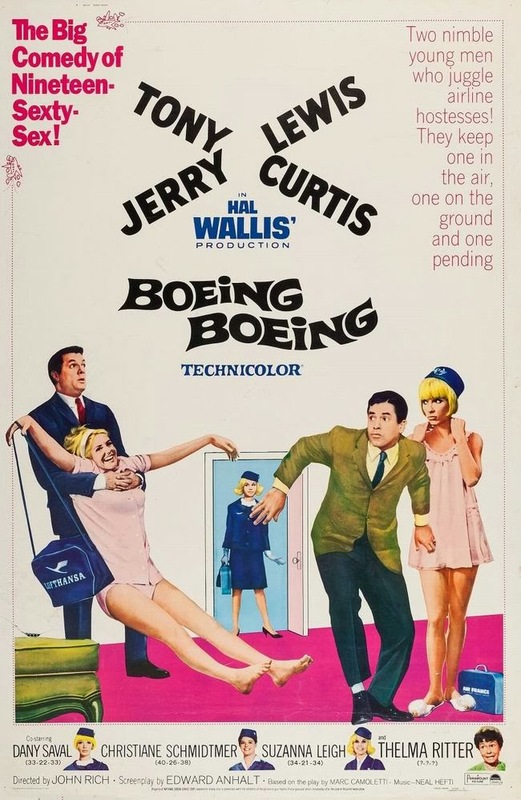 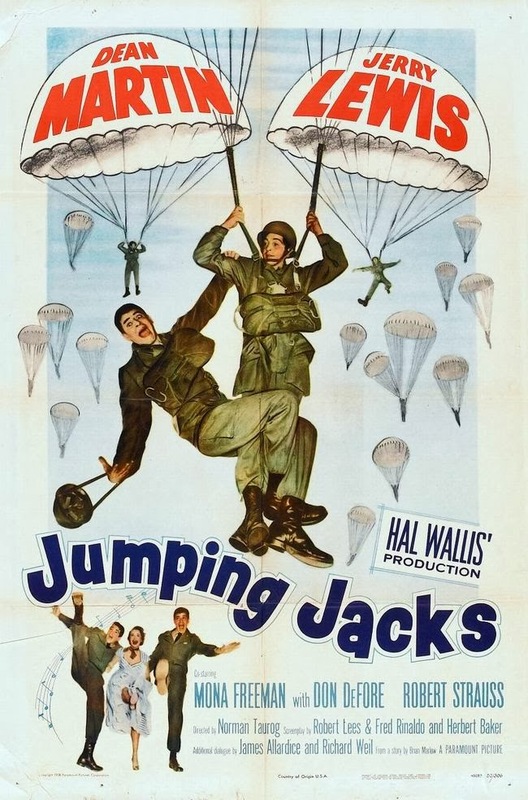 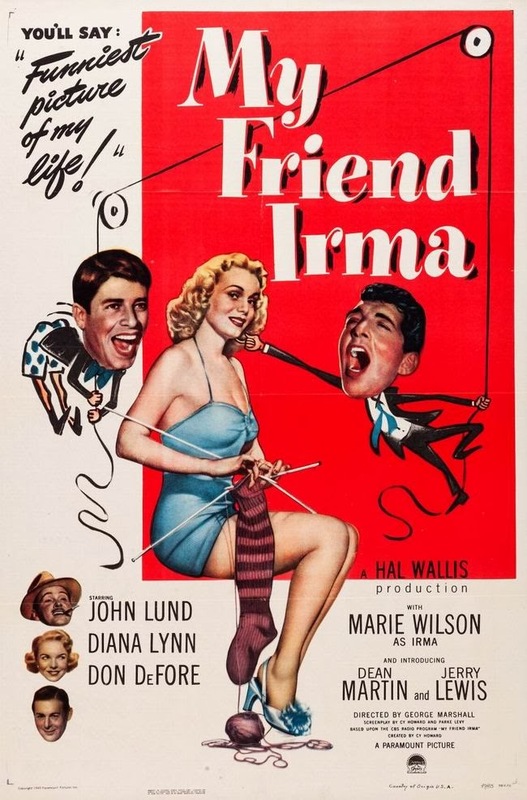 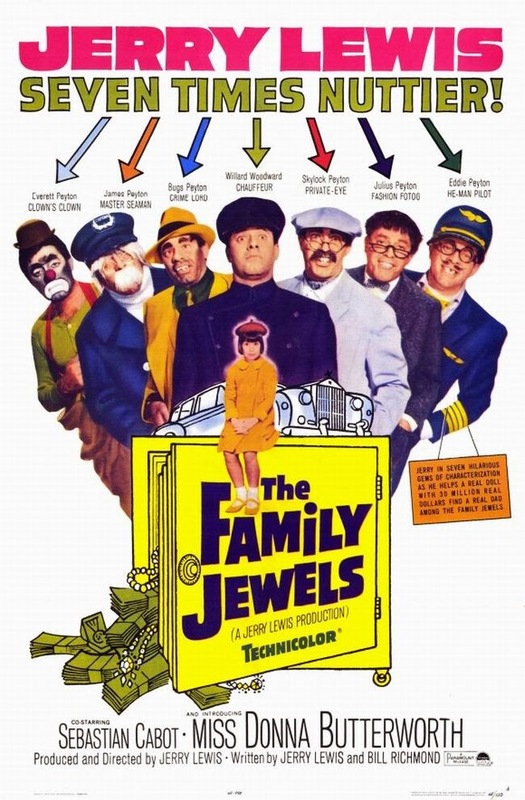 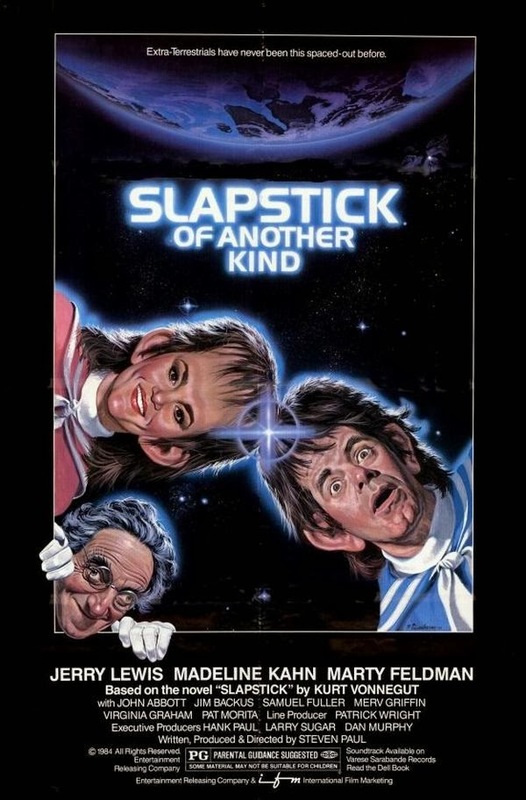 In addition to the duo's popular nightclub work, they starred in a successful series of comedy films for Paramount Pictures. 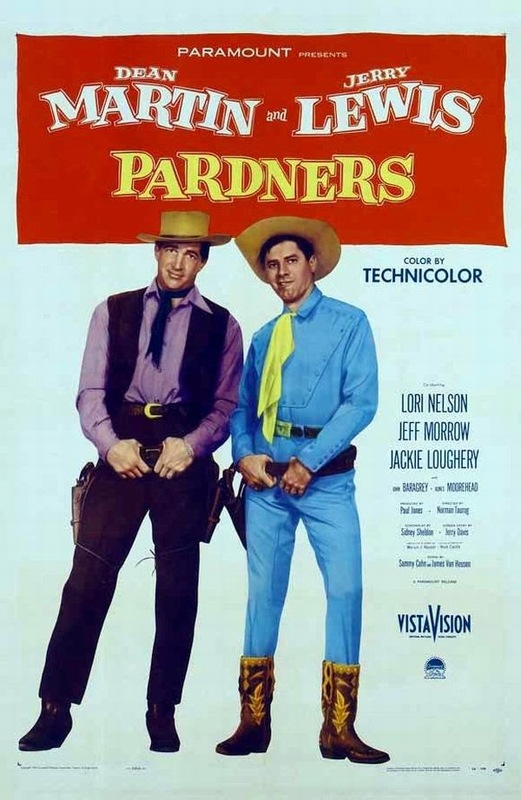 The partnership ended on July 24, 1956. 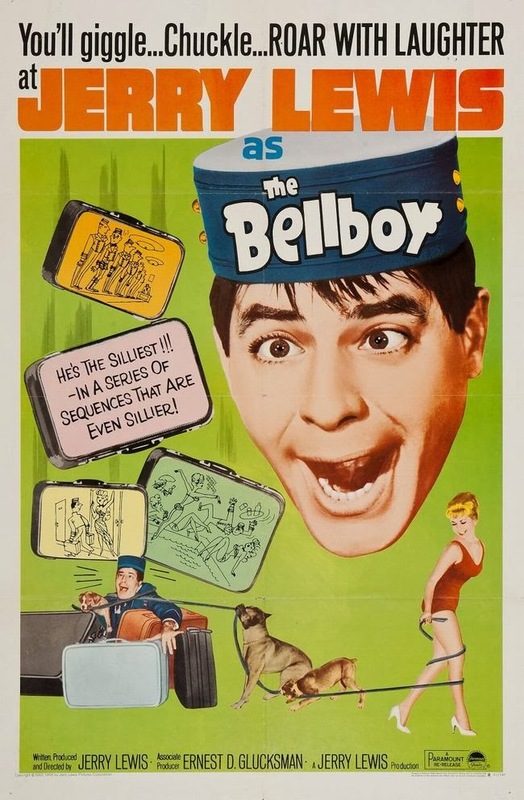 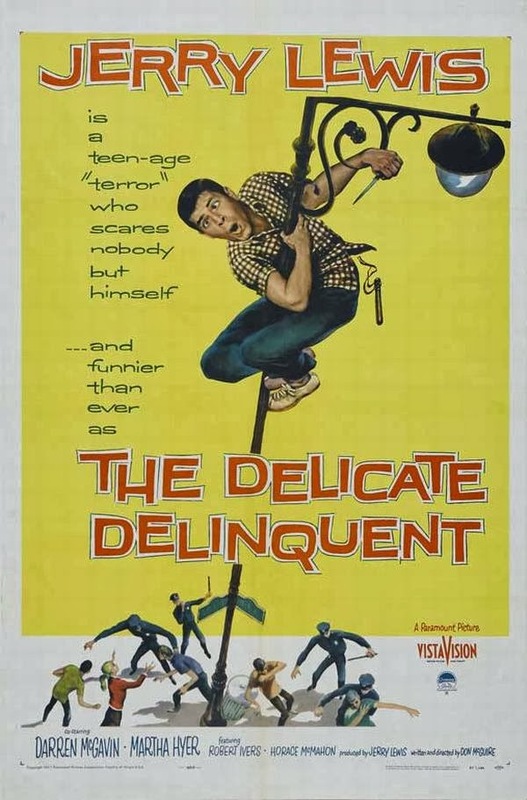 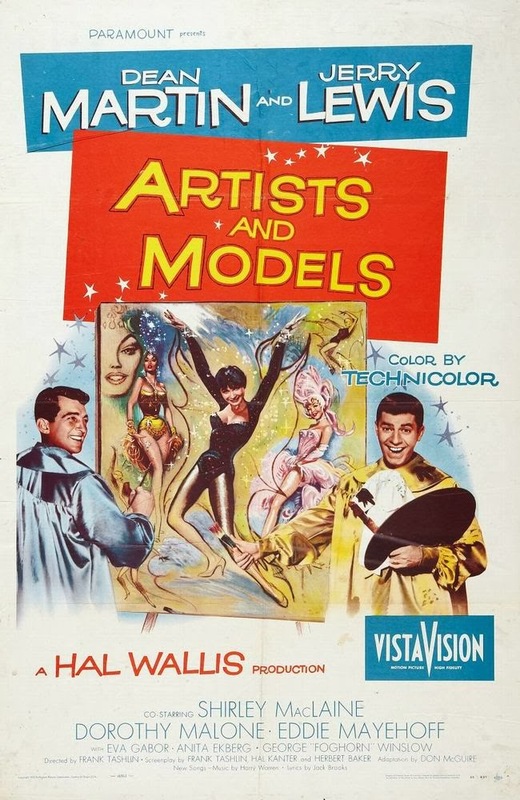 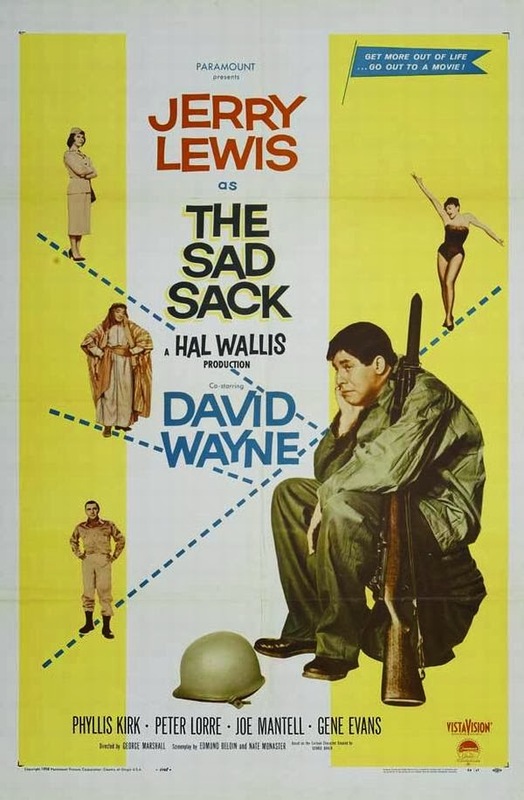 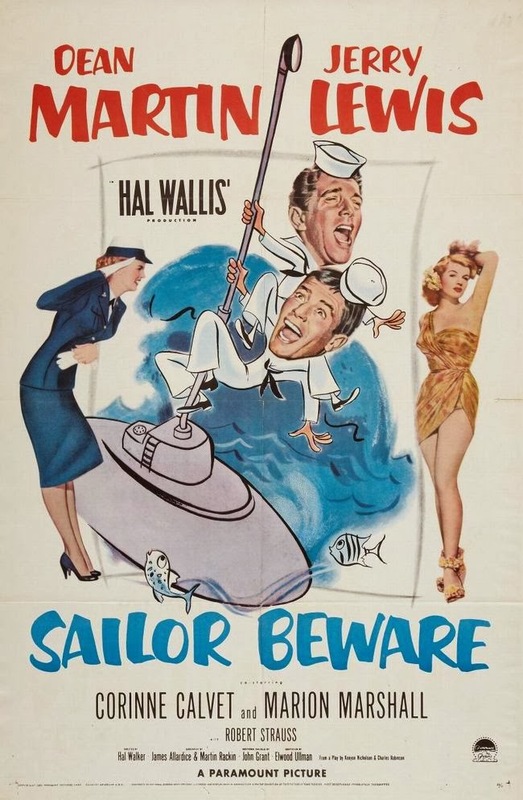 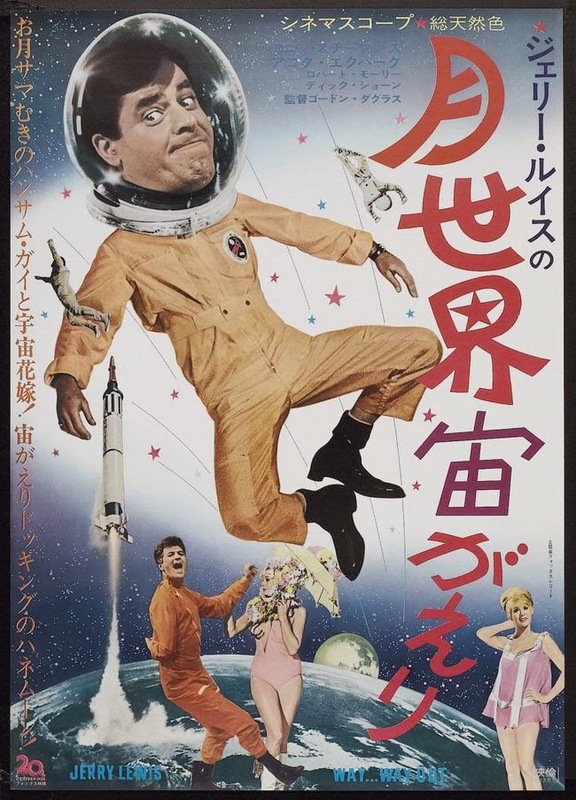 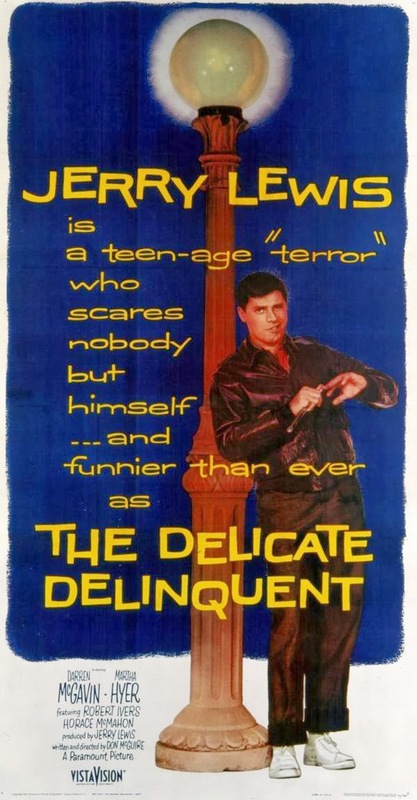 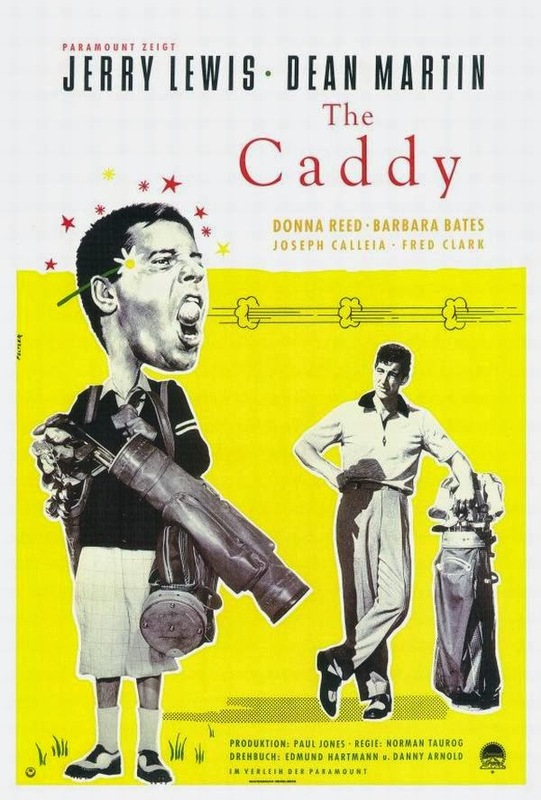 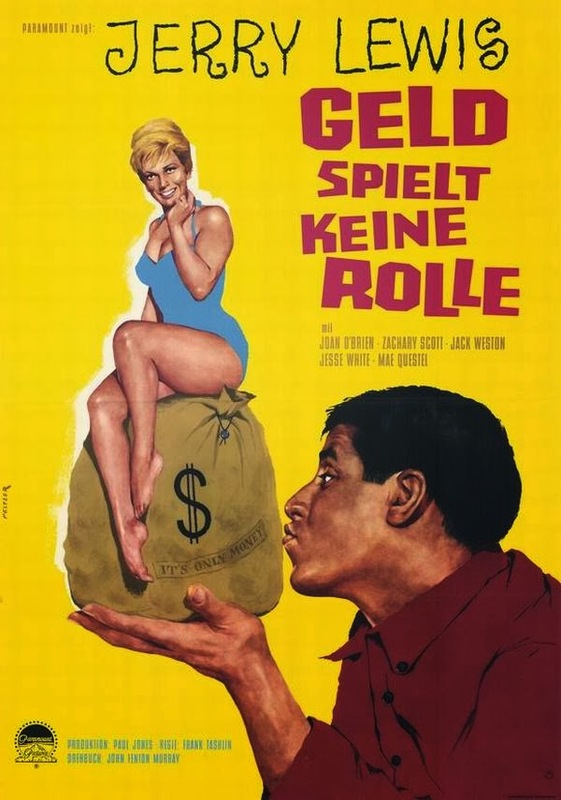 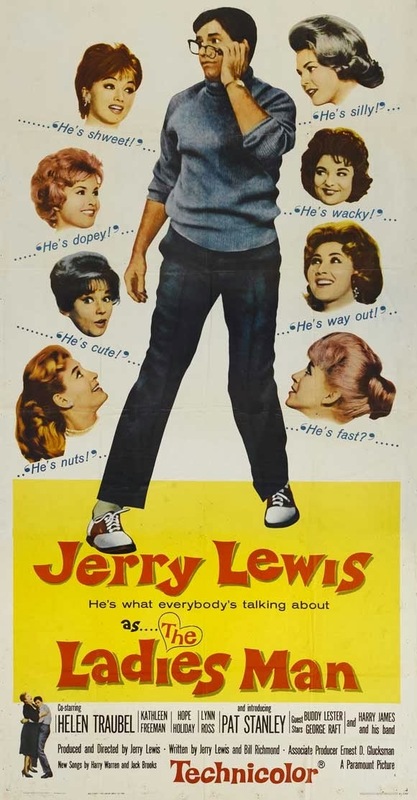 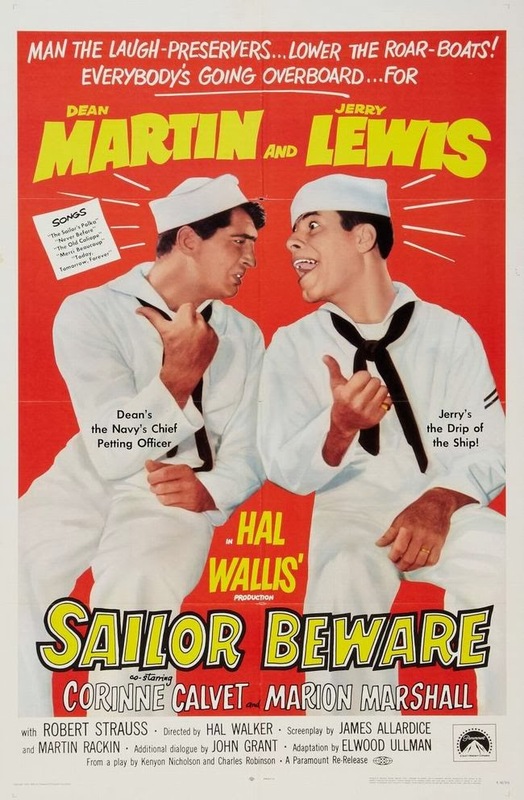 After the split from Martin, Lewis remained at Paramount and became a major comedy star with his first film as a solo comic, The Delicate Delinquent (1957). 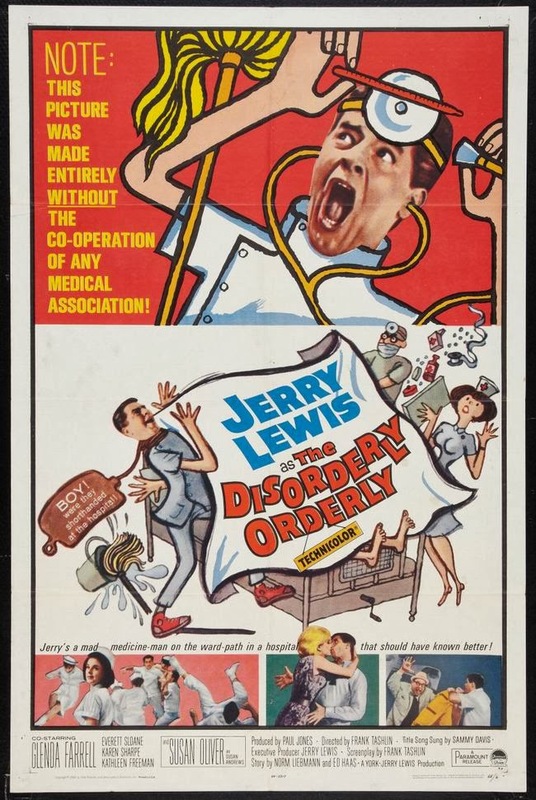 In the U.S. Lewis is best known as the host, for more than 40 years, of the Muscular Dystrophy Association's annual Labor Day Telethon and national chairman of the MDA. 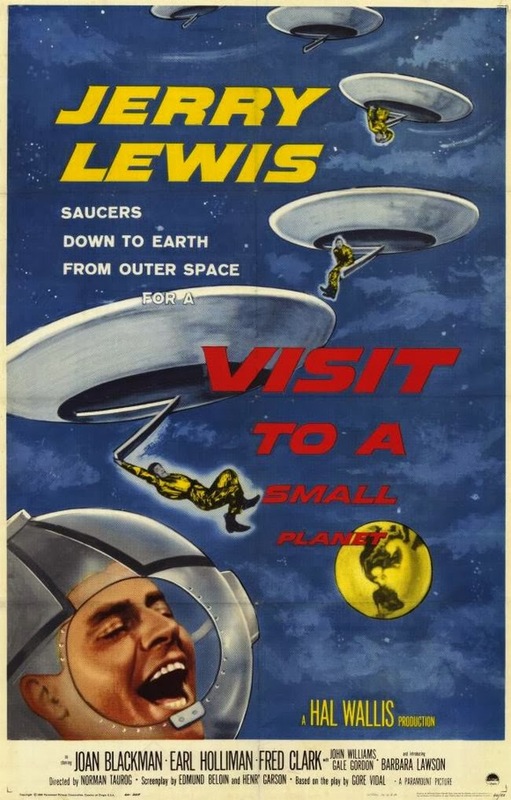 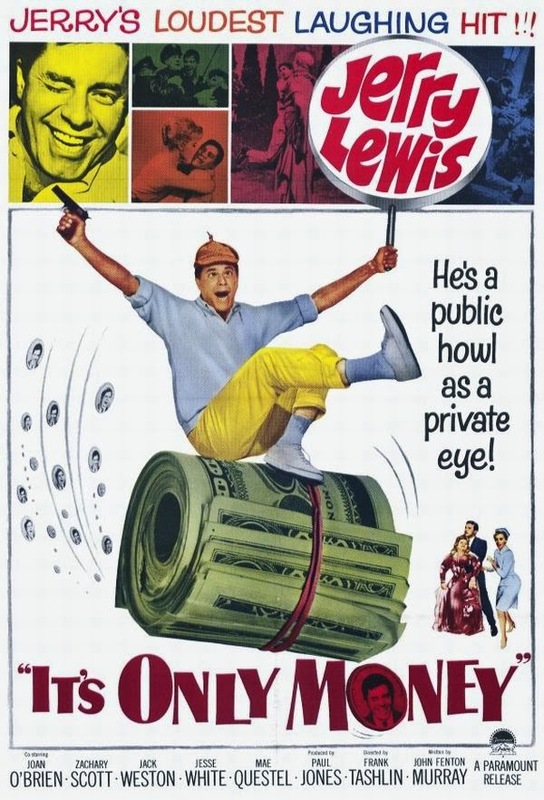 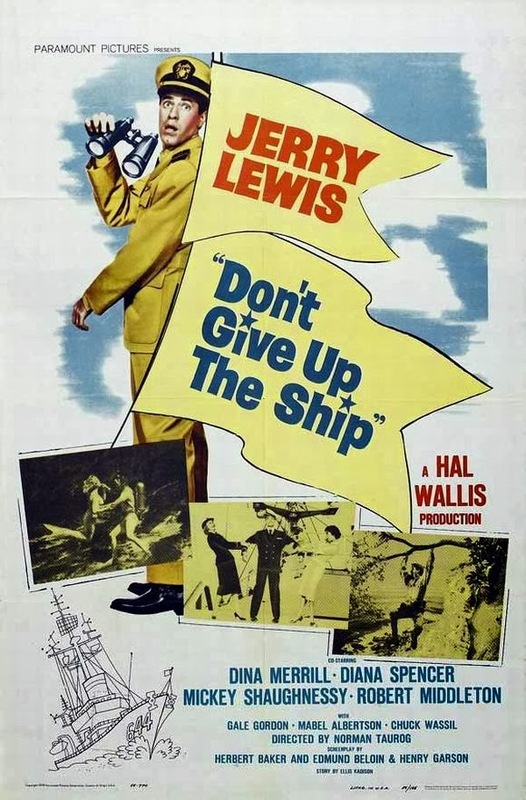 Lewis has won several awards for lifetime achievements from The American Comedy Awards, Los Angeles Film Critics Association, and Venice Film Festival, and he has two stars on the Hollywood Walk of Fame. 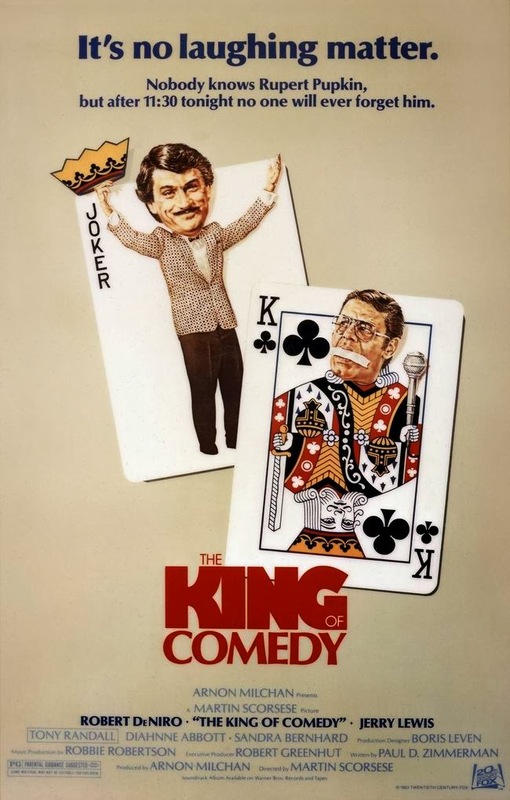 In 2005, he received the Governors Award of the Academy of Television Arts & Sciences Board of Governors, which is the highest Emmy Award presented.